Instant Streaming and HD Downloads. 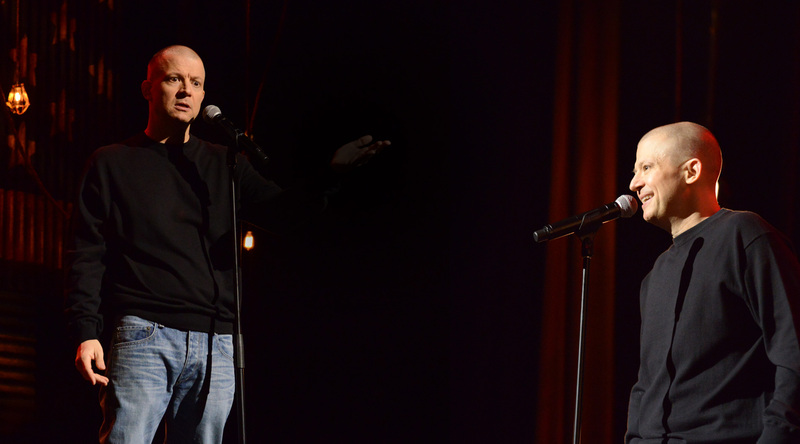 1 HOUR OF STAND UP COMEDY WITH JIM NORTON, LIVE IN BOSTON. Scroll down for more Audio & Video options. American Degenerate Audio Album High Quality MP3's of the entire album. American Degenerate Deluxe Instant Streaming & HD Downloads of the entire filmed performance and High Quality MP3's of the entire album.  American Degenerate Video Instant Streaming & HD Downloads of the entire filmed performance.